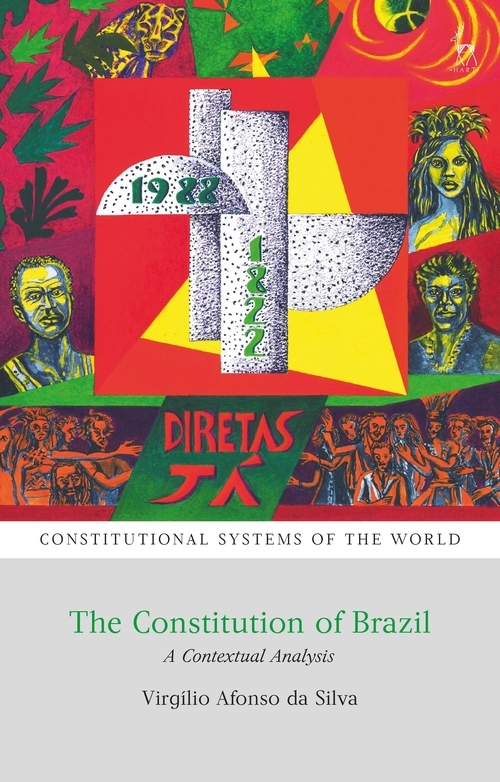 This book offers an original and comprehensive analysis of Brazilian constitutional law and shows how the 1988 Constitution has been a cornerstone in Brazil's struggle to achieve institutional stability and promote the enforcement of fundamental rights. In the realm of rights, although much has been done to decrease the gap between constitutional text and constitutional practice, several types of inequalities still affect and sometimes impair the enforcement of the ambitious bill of rights laid down by the Brazilian Constitution. Within the organisation of powers, the book not only describes how its legislative, executive and judicial functions are organised, but above all else, it analyses how a politically fragmented National Congress, a powerful President and an activist Supreme Court engage with each other in ways that one could hardly grasp by reading the constitutional text without contextual analysis. Similarly, the book also shows how the three-tiered federation established in 1988 has undergone a process of centralisation led not only by the central government but also by the Brazilian Supreme Court. 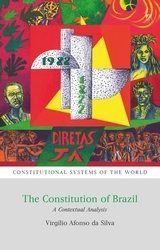 In addition to chapters on organisation of powers, fundamental rights, federalism, and the legislative process, the book also presents an overview of Brazilian constitutionalism with a special focus on the transition from authoritarianism to democracy, which led to the enactment of the 1988 Constitution. In the conclusion, the author argues that part of the Constitution's transformative potential remains to be realised. Enforcing the Constitution, not changing it, has been the real challenge in the last three decades and will continue to be for many years to come. Virgílio Afonso da Silva is Professor of Constitutional Law and Director of the research cluster Constitution, Politics & Institutions at the University of São Paulo.